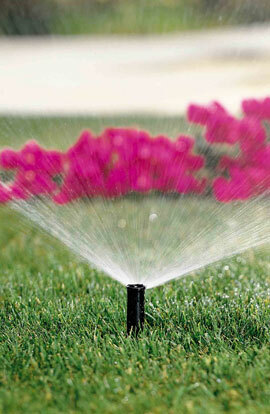 A properly designed and installed irrigation system is crucial to the sustainability of your landscaping. Unfortunately, it is perhaps the most overlooked aspect when people install new trees and plants. If you spend a considerable sum of money on landscaping, you don't want to spend it twice. Our properly designed and installed irrigation systems will save you money by ensuring the preservation of your landscape investment. Development Associates services both commercial and residential clients in the design, installation, and repair of sprinkler & drip systems. Our experienced staff will help you attain an irrigation system that delivers the right balance between water conservation and promoting healthier trees, plants, shrubs, and grass.